Whether you're 4-hours deep into a gaming marathon or just relaxing at home, cuddle up in Nintendo N64 Logo Throw Blanket. 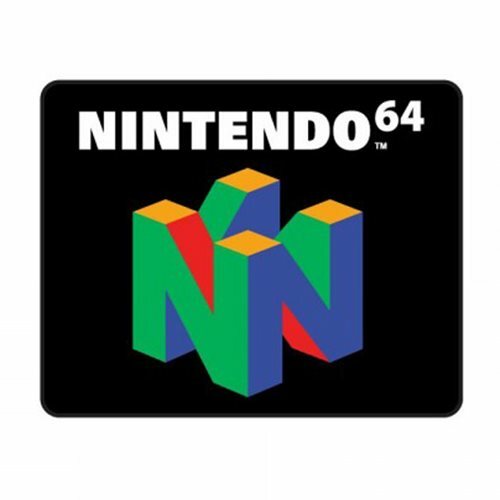 Made from 100% Polyester, this throw features the N64 gaming system's logo and measures approximately 48-inches x 60-inches. Machine Wash cold, separately using delicate and mild detergent. Do not bleach. Ages 14 and up.